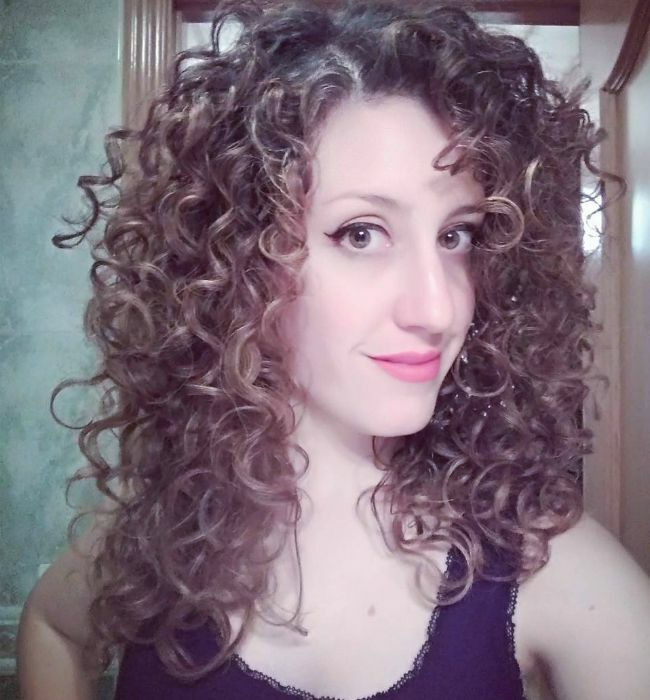 Hello, 3A curly lady! 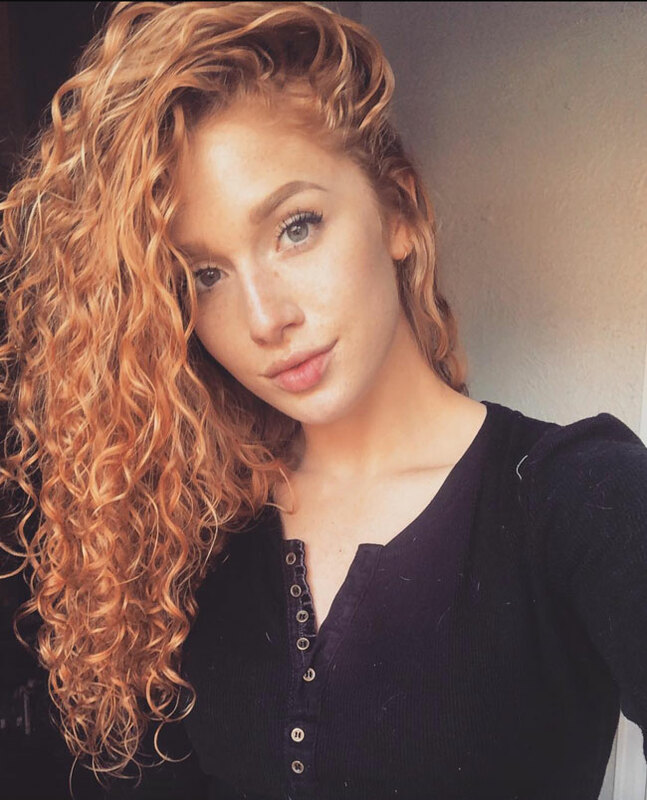 If you suspect you have type 3A curls but you haven't yet found a doppleganger, that's because most people have several curl types on their head. 3A curls typically have the circumference of sidewalk chalk, but as you'll see from the examples below there is plenty of variation in the density and width of these curls. Some of these heads of hair may look much fuller, or much finer than your hair. 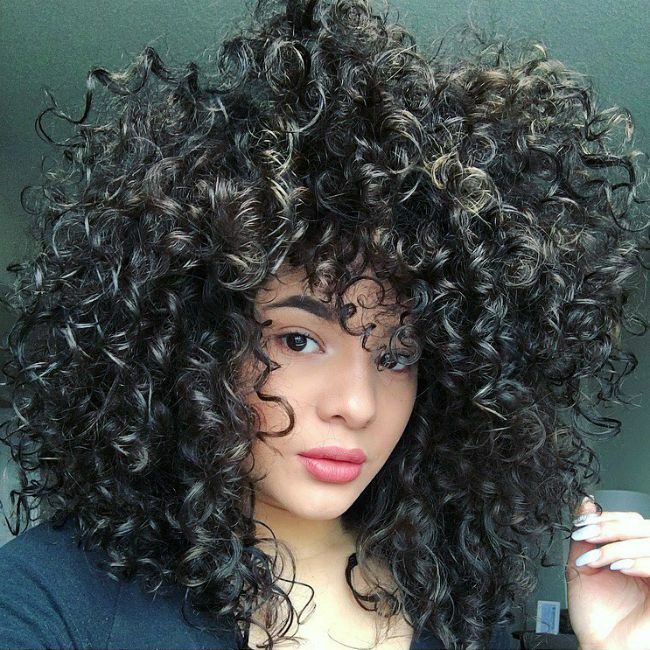 If their hair is shorter or longer that can affect the way the curls form as well. 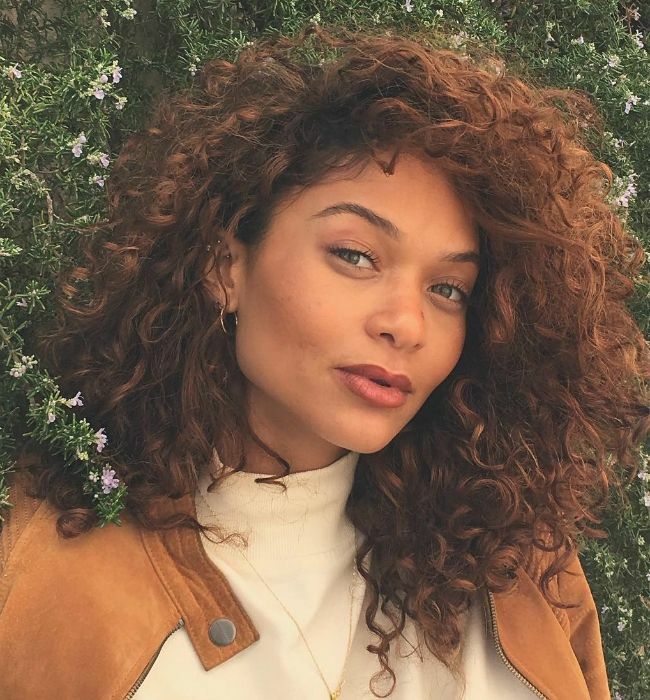 Whether you’re wondering if you’re truly a 3A or just want some inspo, we’ve compiled a range of photos of women rocking their 3A curls. Do not distress is you don't find a perfect match, the point of this article is to show that there are many ways a 3A can curl. 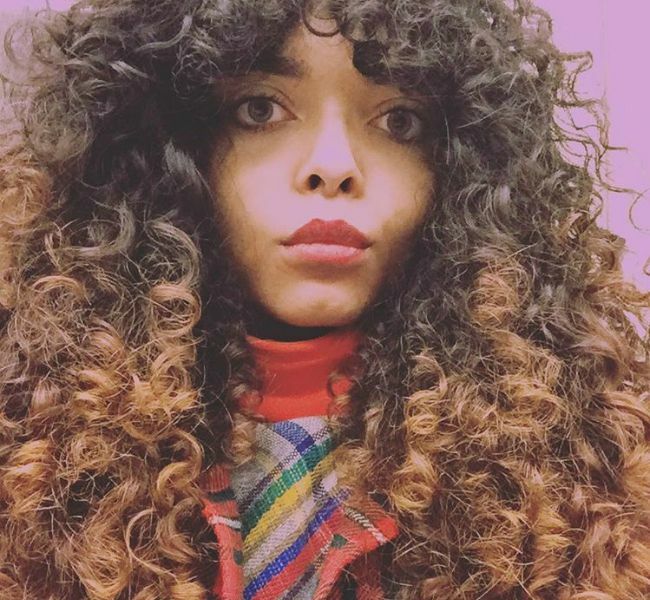 Not sure what your curl pattern is? Take our quiz. 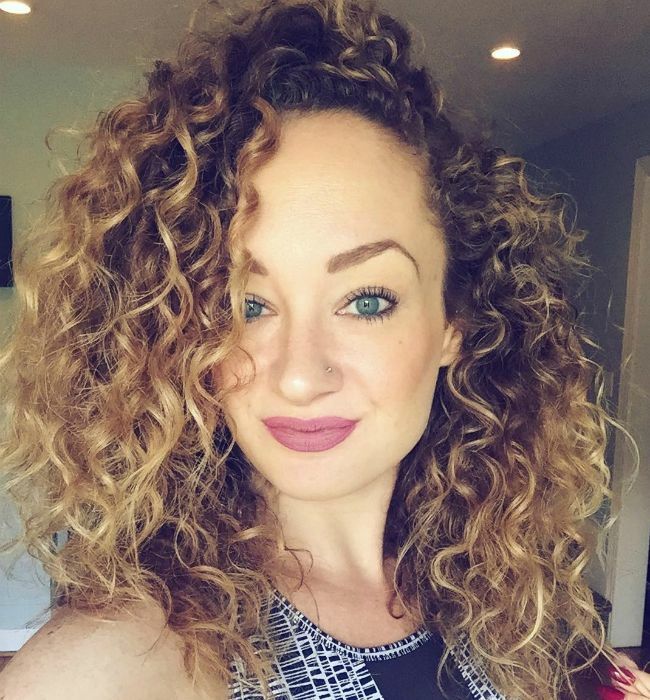 Amanda describes her curls as a mix of Type 2c waves and 3a curls. 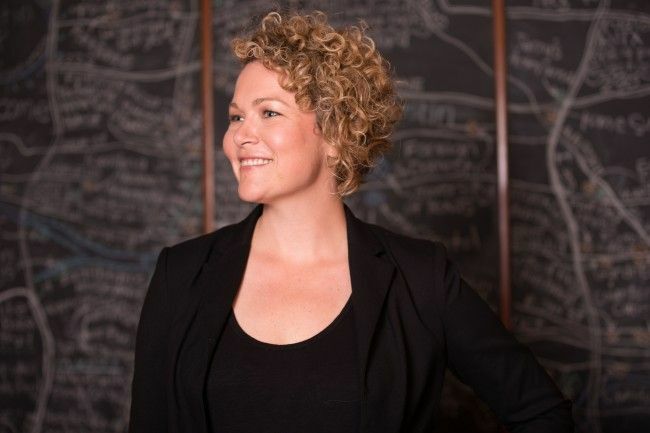 You can more clearly see the “S” shape in @emblu’s beautiful curls. Some are looser than others. Photo Courtesy of @emblu, Photography by oxy.to.cin. 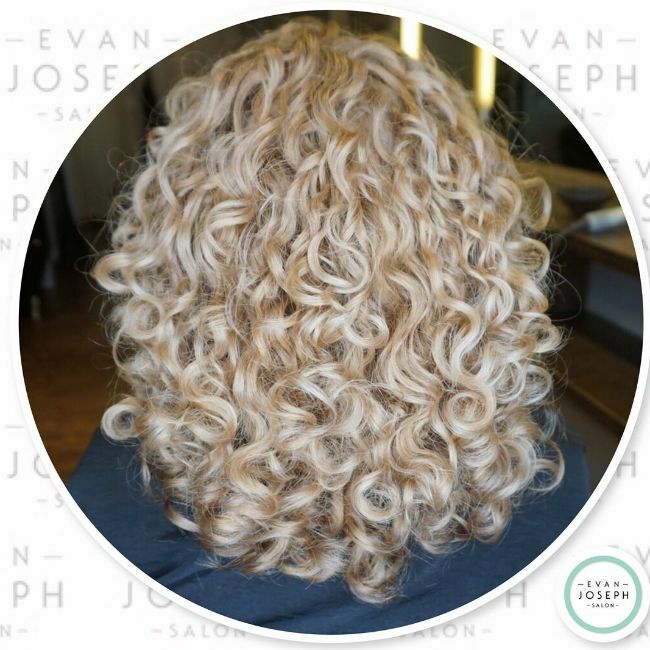 Havilah has a mixture of 3A and tighter 3B curls. 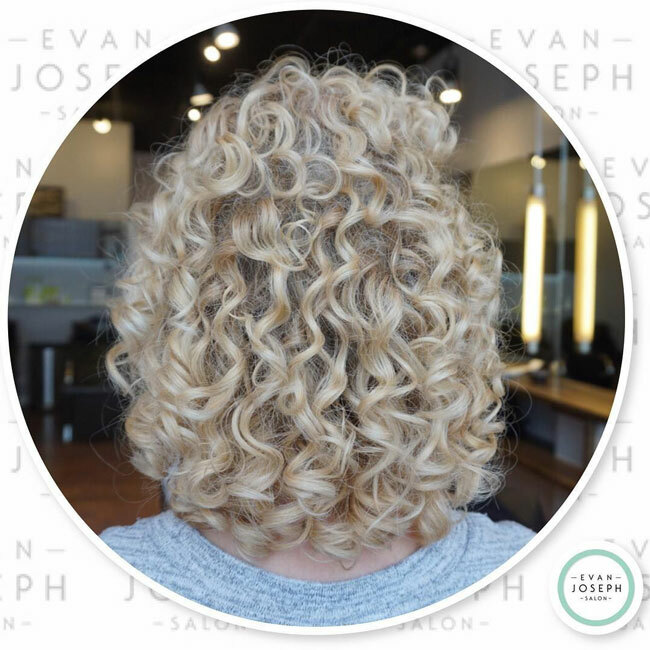 Look at this beautiful lady’s curl definition on her short cut by Evan Joseph Salon! 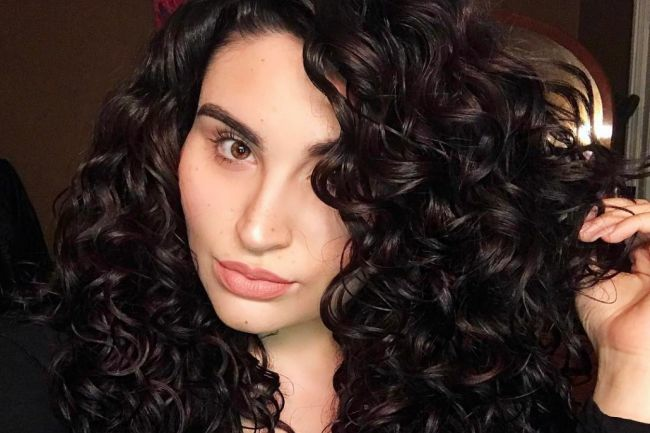 We love the gorgeous volume here. The volume, the bangs the COLOR! Plenty to love about Carol's curls. 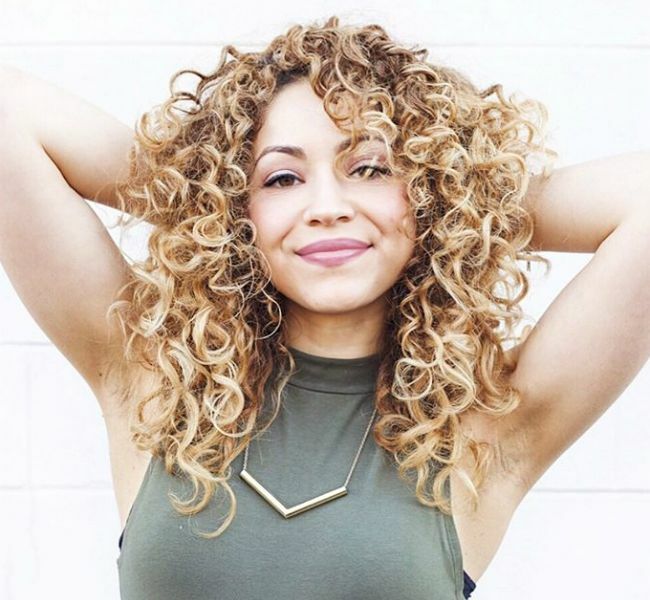 Long-haired curlies with thick density should check out Lynn Kate for curl inspo. 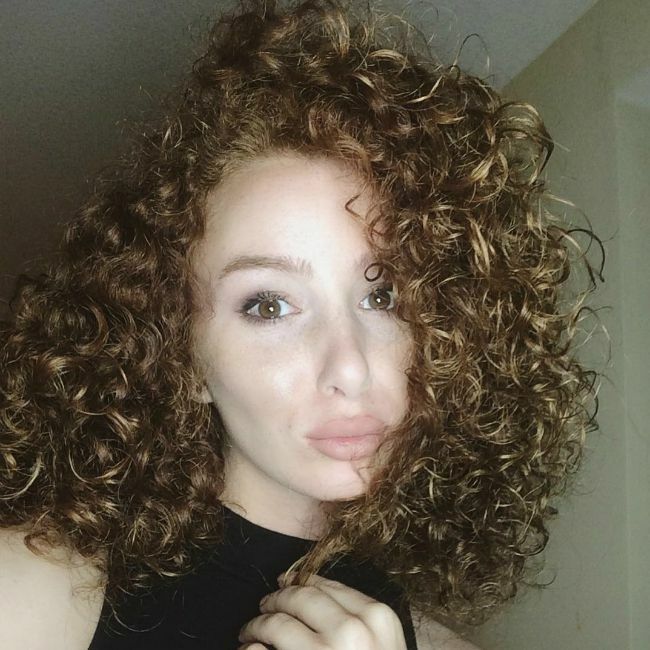 Cara used DevaCurl Styling Cream to achieve her gorgeous 3A and 3B curls. Amazing curl definition on this cut by Evan Joseph Salon. 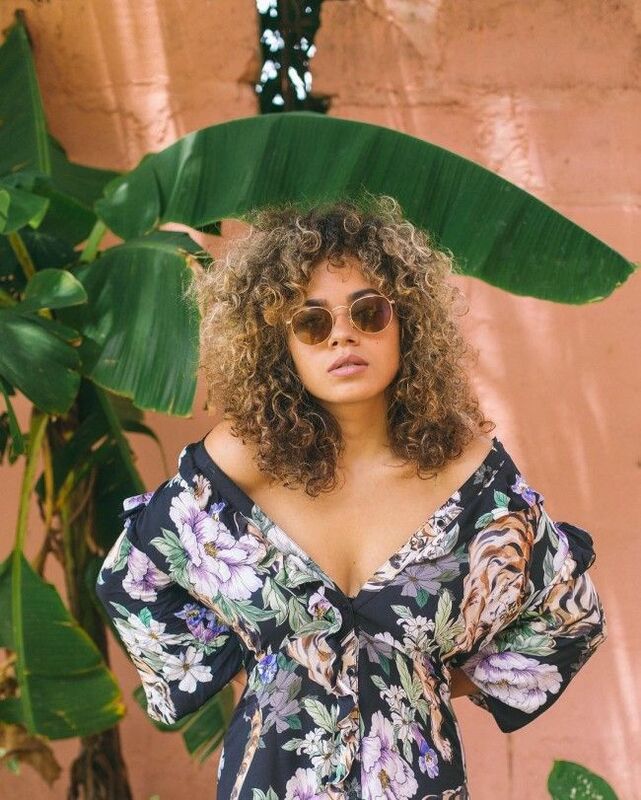 This curl definition is poppin'. 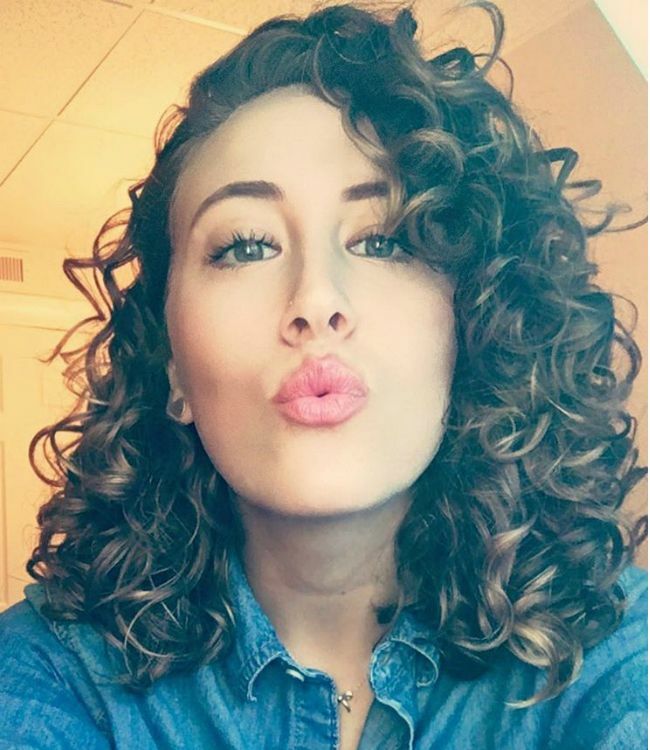 Sara uses SheaMoisture Coconut & Hibiscus Milk and Curl Keeper Original to style her curls. 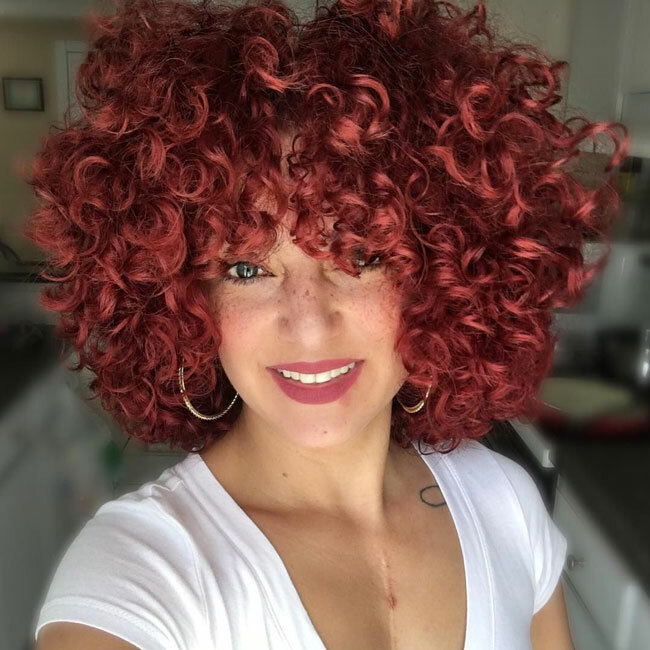 We love that Celeste represents the full spectrum of Type 3 curls from 3a-3c in her hair. Emma shows us up close how 3A and 3B curls coexist. 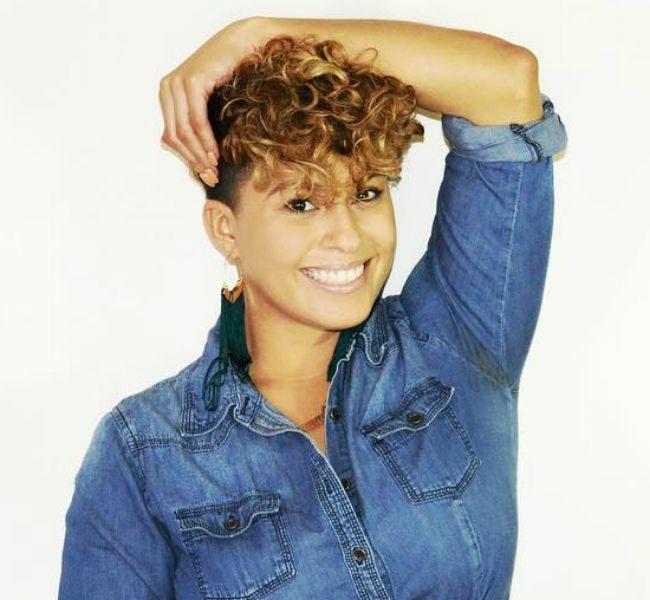 We love all the different ways this LA stylist dresses up her curls. 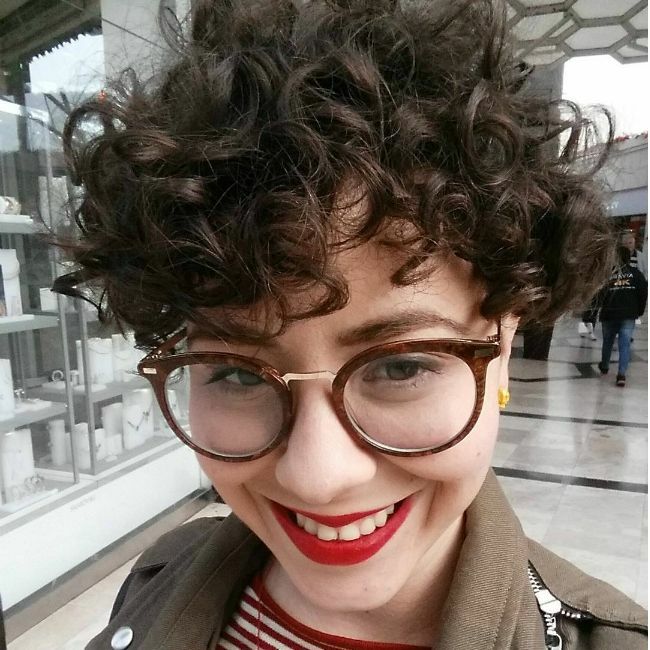 Just in case you needed more proof that 3a curls can rock a short cut. Yes, curly hair is absolutely professional. No doubt about it. Want more curl advice for 3a curlies? Want to see what other curl patterns look like?